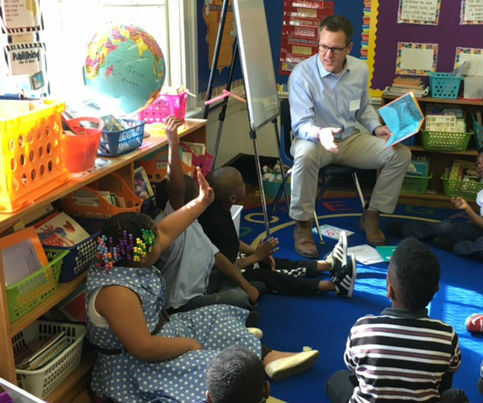 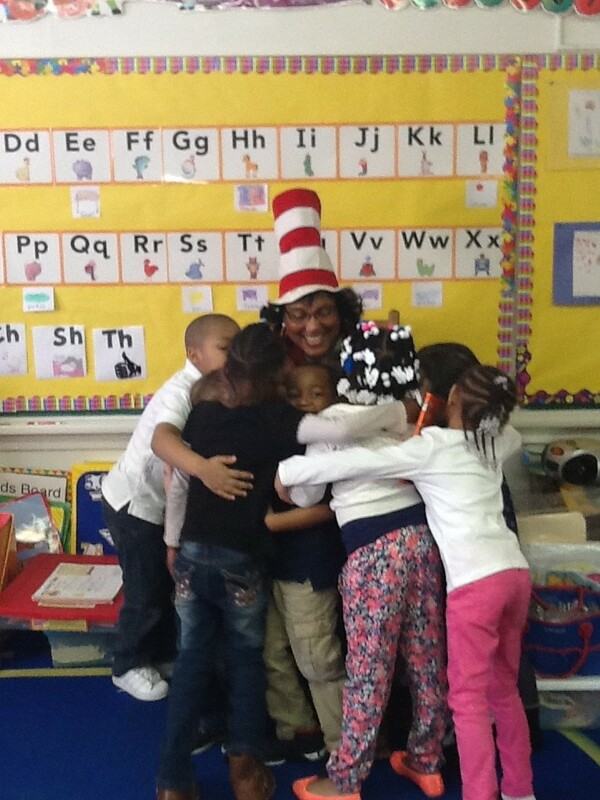 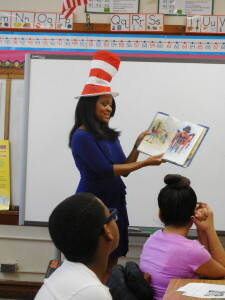 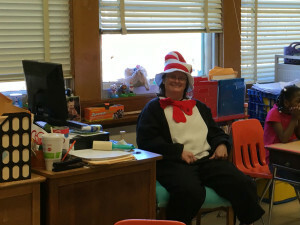 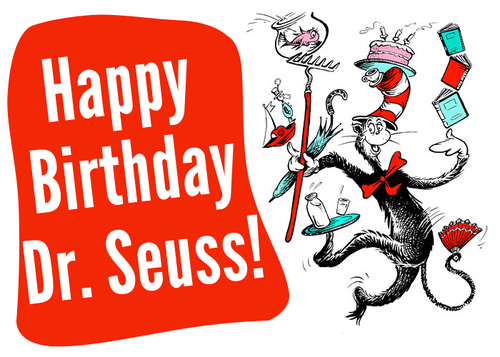 Elementary school students across the City of Richmond and Henrico County had an amazing time this week when guest readers came into their classroom to celebrate Dr. Seuss’ birthday and Read Across America Day! 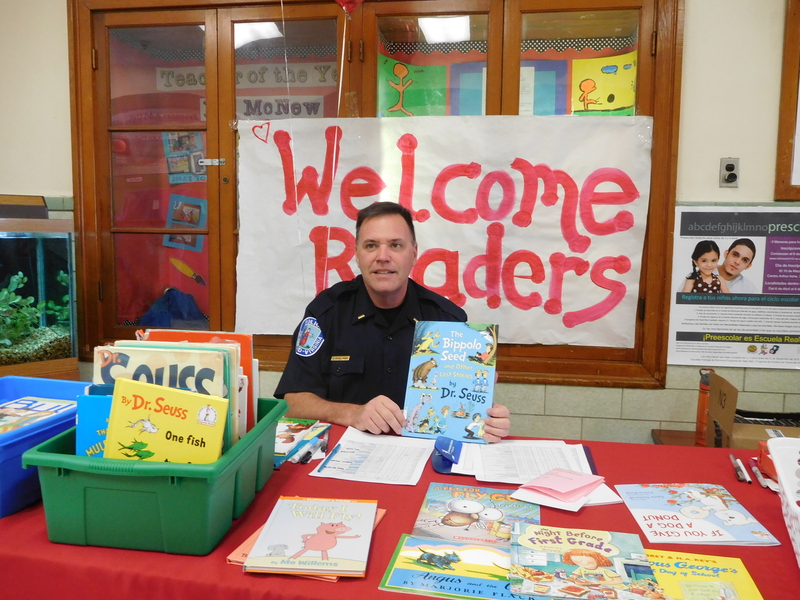 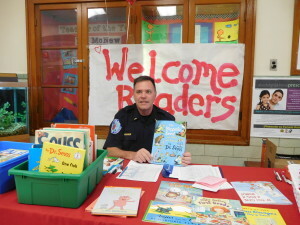 We are so thankful to our partners from Richmond City Police Department, Genworth Financial, CarMax, NBC12, the Junior League and many, many other volunteers who came together to make this an amazing day for our students. 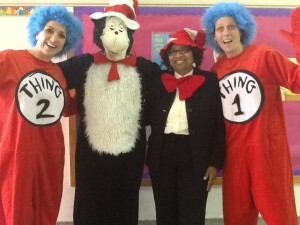 and bringing your silly to school to help inspire a love of reading with our students.